I would love any of those prizes and give it a good home. Congrats ! Thanks for the nice giveaway. Oolalaa, thanks for your 2k posts. Olight is also my favorite brand…or one of them. Never had an Olight, wish this could be my first. Hoping to obtain my very first olight this way! I’ve also modded multiple Convoys, but the first flashlight I touched is a 501B :). Congrats! Thanks for the amazing giveaway. Please count me in.. THANKS !! Hi guys and thank you for your participation ! I’ve now drawn the four winners, will update the first post in a few minutes to announce the lucky BLFers ! Thanks to -X3- for the many chances. Thanks for the GAW, and congrats to the winners! Ya gots some kewl lights! Can’t believe I was selected, many thanks for this GAW and to everyone who participated. 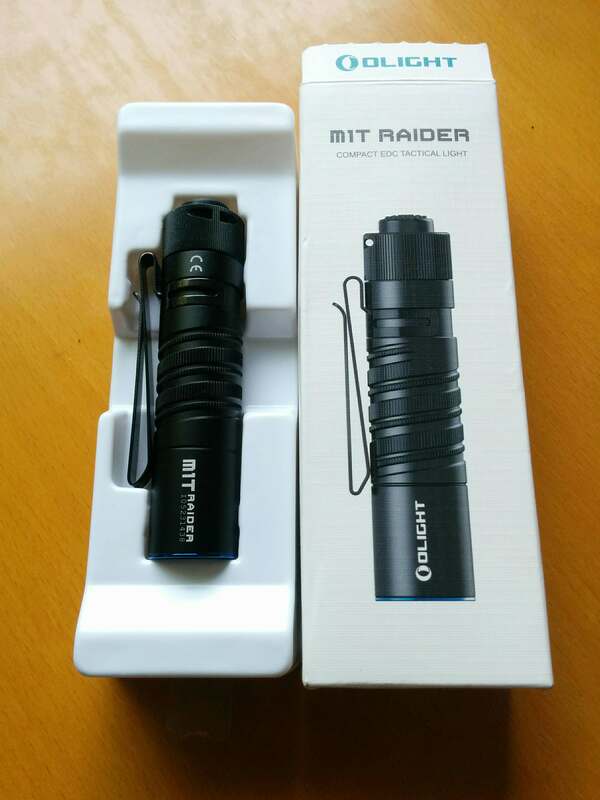 -X3 – contacted me last night informing me that I had won an Olight M1T after gchart “politely declined” his prize and after another round in random.org!